The device dimensions 156.2 × 75.2 × 7.5mm and weights 164g. 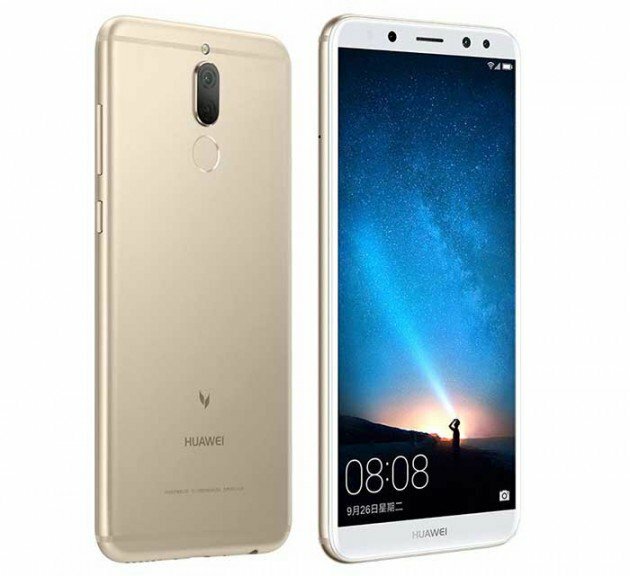 Huawei has made it official available for pre-order in China in black, gold, and blue colour variants with price 2,399 yuan (appoixminat $364). Maimang 6 is expected to go on sale starting September 30 from retailer shop.